Youth Flag Football | South County Sports Club, Inc.
South County Sports Club (SCSC) Youth Flag Football was started to provide the football experience to more young people through a non-contact, co-ed program held in the spring. 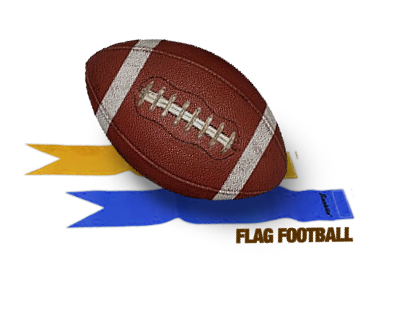 Our goal is to provide boys and girls, ages 6-17, of southern Fairfax County (Virginia) an opportunity to play Youth Flag Football and learn sportsmanship, teamwork, and responsibility while having fun! SCSC is excited to come back together after the Winter and get back to growing great 2013 Spring Flag Football! Our program is open to boys and girls, ages 6 – 17, from flag football experience and non-flag football alike. Our 2013 Spring Flag Football focus will be on skills, safety, fitness and match readiness. 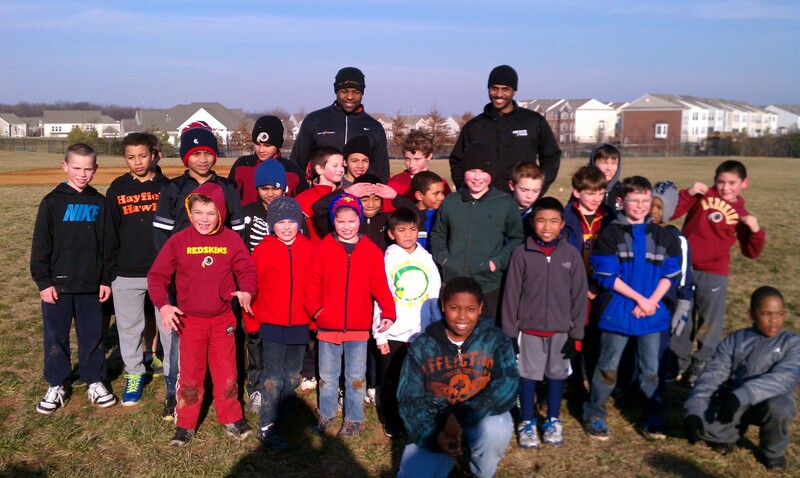 Our program will be working with Fairfax County Public Schools on introducing Flag Football to students this year!